Learn it. Experience it. Live it. Tigrett Leadership Academy has helped successfully develop over 8,000 leaders at every level for organizations like the Defense Intelligence Agency, General Mills, the Federal Judicial Center and Omega Protein to name a few. Our workshops begin with case studies that focus on history's greatest leaders like Abraham Lincoln, Dwight Eisenhower and Winston Churchill. Your group will engage in round-table discussions, analyze workplace challenges, and complete self-awareness exercises under the guidance of an expert who has over 30 years of experience in leadership development. We use movie clips to help deliver the message, but nothing is more awe inspiring than our excursions to the Gettysburg Battlefield or Dwight Eisenhower's farm and standing in the same spot where these great leaders made critical decisions that affected our world's history. During Winston Churchill's speech to the House of Commons in 1948, he said “Those who fail to learn from history are condemned to repeat it." Those words encompass what we believe rings true today—the challenges faced decades ago are still relevant to business professionals today. From their lessons, you will discover real-world applications to solve today's real-world issues. ​And...you might learn a little history too! "There are so many parallels between what we can learn on the battlefield or in the classroom. And it makes it very easy to apply those lessons to what we do in business." Bret Scholtes on the importance of leadership development. Bring your group to Gettysburg and experience lessons from some of the greatest leaders in history. 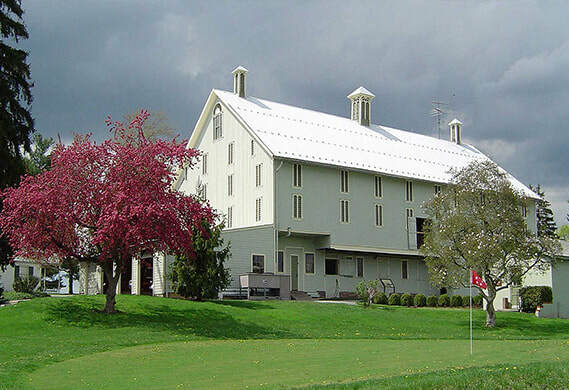 Stand on the Gettysburg Battlefield or in Dwight D. Eisenhower's home and envision these great leaders making some of the most difficult decisions in history that have shaped the world as we know it today. Learn from Lincoln's effective leadership in times of change, his ongoing and consistent communication, how he built commitment from all levels of staff, and how he dealt with difficult people. 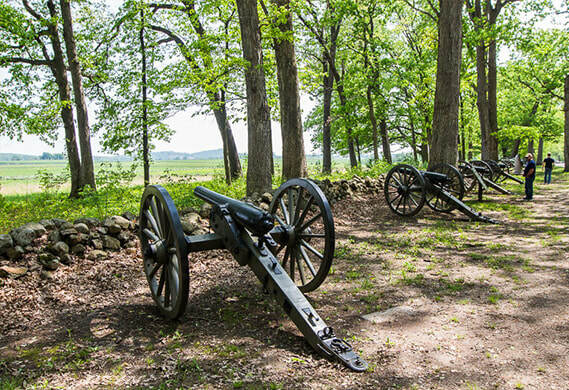 Learn how Battle of Gettysburg leaders dealt with shortages of manpower and resources, unclear communications, internal politics, and unreliable information. The decisions that battlefield leaders made provide invaluable leadership lessons for all levels of managers today. History offers many lessons for today's executives at any level. Some of the best lessons come from the dark days of World War II. During this workshop we focus on the striking contrast in leadership styles, temperaments, and personalities of two world leaders—Dwight D. Eisenhower and Winston Churchill. Learn to inspire and focus people on the mission from the masters of language—Winston Churchill and Abraham Lincoln. Learn to build high-performance teams, especially in the face of continuous change like Eisenhower & Churchill did during WWII. 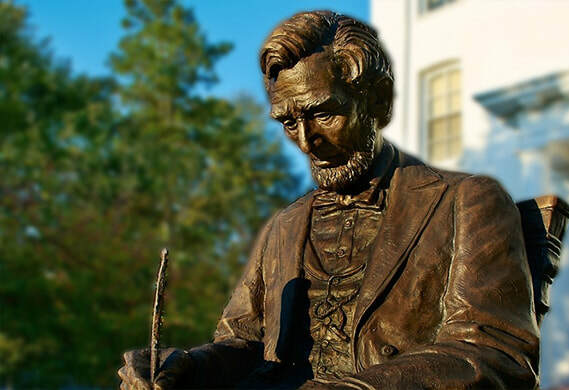 Learn to guide your team through change by creating a culture of commitment and responsibility like Lincoln did in the Civil War.